Holiday Sale: December 14-24th, Annual Holiday exhibit in Cambridge! 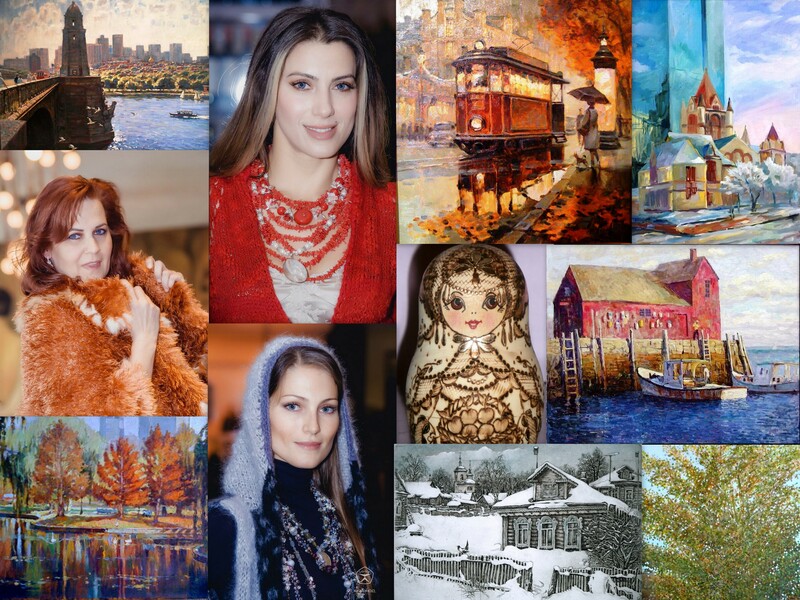 Welcome to a Holiday Sale event at From Russia With Art Gallery’s 7th Annual Holiday exhibit. You can find affordable gifts, as well as outstanding oil paintings by featured American, Russian, Ukrainian and Armenian artists! 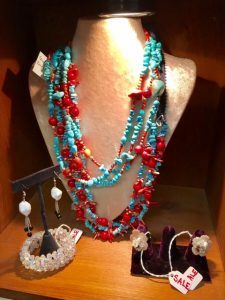 On display: etchings by Vetrov, Nikireyev, Makoveeva and Vorobyov; mixed media by Misha Lenn, Russian handicrafts, antique porcelain and sculptures, Venetian masks by Bostonian designer Nina Bublik, handmade accessories and jewelry and more. Up to 15% off on artworks! On December 17th from 4-6 PM: Fashion show of Bostonian designer Rimma Zaika. She presents a new collection of clothing, jewelry and accessories for the contemporary woman. “Off The Easel” exhibition of oil , acrylic paintings and works on paper of Maria Bablyak is on display. Meet the artist on 16th from 3-6 PM for botanical painting demonstration. The gallery is open daily from 10 30- 7 PM. Exhibition closing on December 24th at 1 PM.